Check out this well-maintained and recently remodeled duplex in the heart of Midtown. Close to airport, business district, Midtown, Downtown & Dimond Area. Newer carpets, cabinets, counters, bathrooms, enclosed carport, and more! I was searching for a Property and found this listing (MLS® #19-1511). Please send me more information regarding Unit #b - 4102 Garfield Street, Anchorage, Alaska, 99503. Thank you! 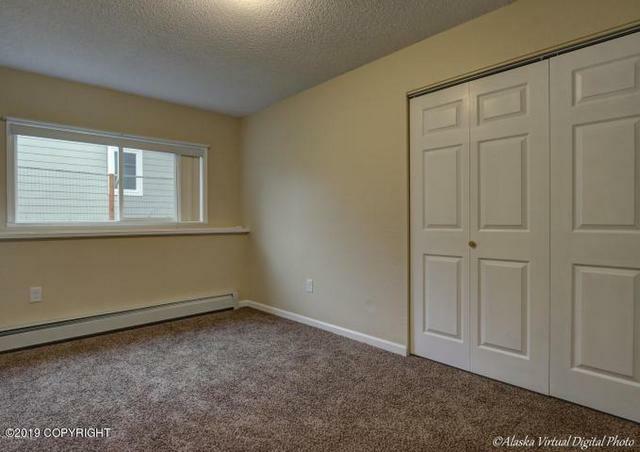 I'd like to request a showing of Unit #b - 4102 Garfield Street, Anchorage, Alaska, 99503 (MLS® #19-1511). Thank you!